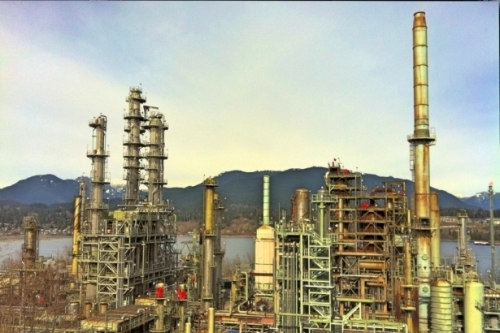 Chinese oil companies are moving into Canada ... amid a predictably polarized debate. An interesting and balanced view from the Vancouver Observer's Massoud Hayoun. Articles like this emphasize that the Chinese only seem to want to import raw materials from Africa. That's what Japan wanted to import from China in the 1970s: oil and coal. It was the Chinese that then decided to transform their country from a raw material exporter into a producer of IPads and Nikes. Chinese companies will invest in manufacturing in Africa -- they're doing it already -- but as with any investor, they need the right business environment. Looking around, where would you invest? South Africa (where dozens of miners were recently killed by police in murderous riots)? Nigeria, oil rich, but which still hasn't solved its power problem? Ethiopia, land-locked and now in a political transition? In fact, multiple Chinese factories are operating in all of these countries. I'm not sure that we can say that about the US. A H/T to Massoud Hayoun. Looking around, where would you invest? "In Africa, It's Business as Usual for China"